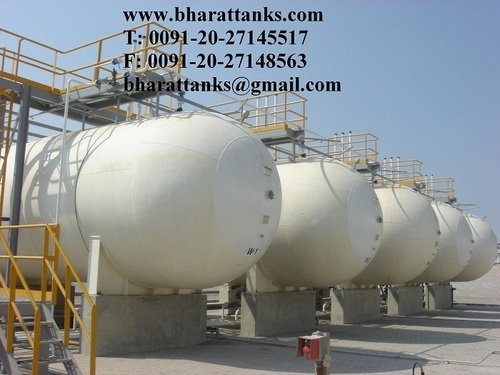 We bharattanks dot net, autogasstation dot com are supplier and manufacturer of Auto gas station, auto gas tank, auto gas storage tank, auto gas transport tank, auto gas storage terminal, auto gas tank browser, auto gas filling plant, auto gas lpg refilling plant, auto lpg gas bottling plant, auto lpg gas terminal with a Largest Exporters of Gas Equipments. We Supply our products with a Leading Indian Manufacturer. We Supply Our Products with an Excellent Quality and Quantity of the products .